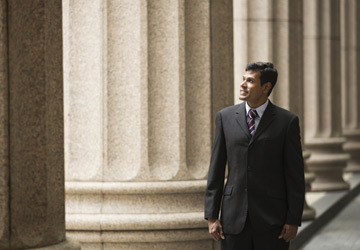 Next Story What Does it Mean for a University to Get an NSA and DHS Designation? 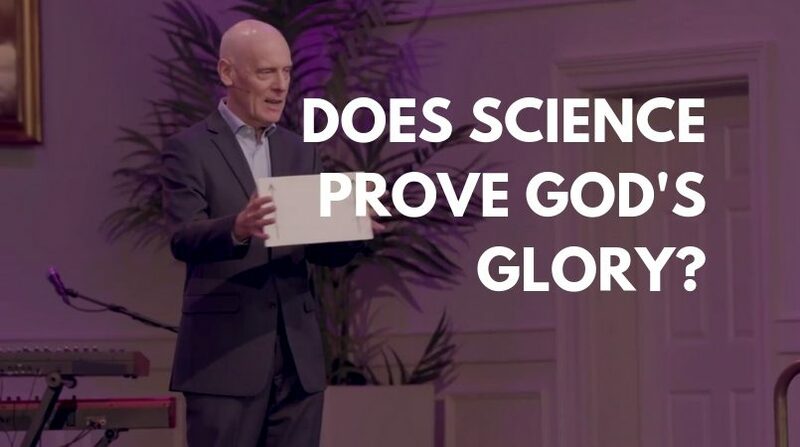 Does Science Prove God’s Glory? Visit Reasons.org to learn more. Regent University’s Center for Christian Thought & Action is the premier resource for Christian thought leadership, inspiring leaders to understand their world and make it better. Are Educators Dispensers of Knowledge or Brokers of Wisdom?